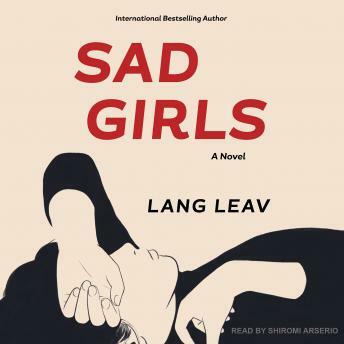 Sad Girls is the much-anticipated debut novel from internationally bestselling author Lang Leav. A beautifully written and emotionally charged coming-of-age story, where young love, dark secrets, and tragedy collide. School is almost out for Audrey, but the panic attacks are just beginning. Because Audrey told a lie and now her classmate, Ana, is dead. Just as her world begins to spin out of control, Audrey meets the enigmatic Rad-the boy who could turn it all around. But will their ill-timed romance drive her closer to the edge?